been able to not only excel in the properties Barhite and Holzinger manages but also single family and multi-family homes in the Bronxville, Eastchester and Tuckahoe area. 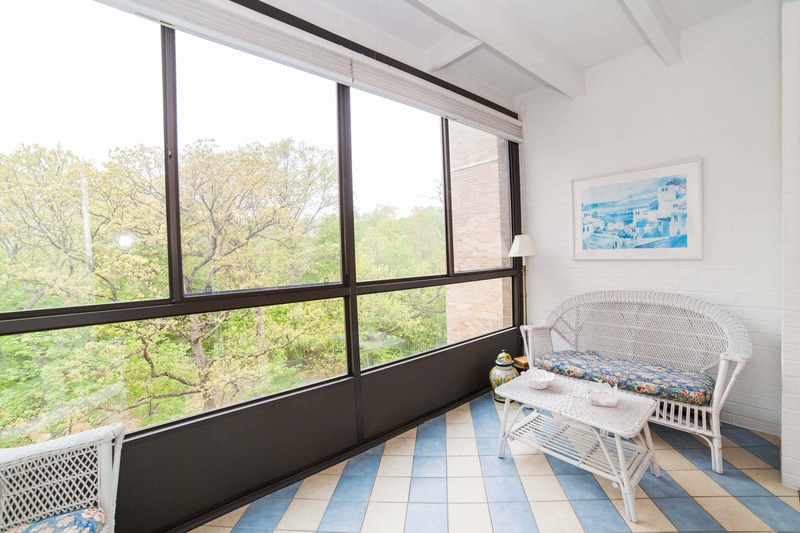 Recently, associate broker Jerry Torch listed a co-op in the sought out Bronxville complex, River House. Within two weeks the apartment went into contract at over-asking price. And for those who may be familiar with the building, it might become one of the highest prices units to sell there. Because River House is within the the Bronxville School District, walking distance to town and under the typical single family price median of 2.6 million they tend to be sold quickly. There are a limited amount of co-op buildings in Bronxville and we manage on of the largest, Midland Gardens. 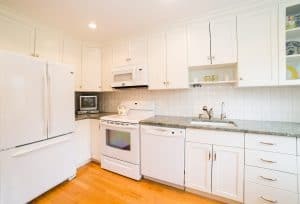 As the best Bronxville Realtors we are the first to know of any apartments that will go on the market. You can say we have the inside scoop there. This building is also walking distance to the train and town. It is also within the Bronxville school district. There are over 200 units in the complex, ranging from one bedroom to three bedrooms. Midland Garden units are also rare gems. When an apartment is ready to be sold, Barhite and Holzinger sale steam will be the first to know! The owner of Barhite and Holzinger is John Holzinger. And his father was the previous owner. There is a layer of history that Barhite and Holzinger has with the town of Bronxville that just can not be replicated. Especially by the other franchise real estate companies that have also become known in the area. Although there is only one of our kind, the sales team here is authentic in all ways. For more information about buying or selling in the area, please call 914-337-1312.